This is the time of year when the leaves start to fall, the weather is changing and the daylight hours get shorter. It is also the time a lot of us start thinking about safety as those daylight hours get shorter. Today I have some safety tips for real estate investors. In our business, we meet buyers and sellers when it is convenient for them which can often be at odd times. There are some “best practices” when it comes to being safe in this business. Today I would like to share a post I wrote a while back, but is just as relevant as the day I wrote it. It never hurts to get reminders along the way, and you can never be too safe. My biggest tip is to always tell someone where you will be, and make it automatic to check in with that person when you leave the appointment. 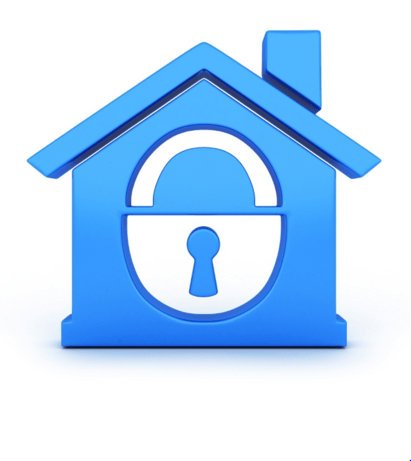 Safety tip for real estate investors – Always tell someone where you will be. Just Click Here –> 1o Safety Tips for Real Estate Investors. Take a look at the 10 safety tips for real estate investors. Do you have any to add to the list.